Most people interested in faster hair growth don’t think about essential oils being part of any regimen to increase growth at a faster rate, but there are a number of essential oils that promote just that. Aromatherapy is a quickly-growing discipline which utilizes extracts of healing herbs to help address health concerns. Essential oils for hair growth is just one of many different applications of this wonderful do-no-harm approach to healthcare. Hair loss is a major concern as we age, and effective ways to help regrow hair and slow loss are greatly appreciated. Some products such as collagen supplements have been known to help. Whether hair loss is a major issue, regrowth is crucial, or hair growth is simply a goal to achieve healthy-looking hair, there are essential oils that will help hair grow longer and stronger. Here are five (5) essential oils that are known to accelerate growth and also provide a healthier head of hair. 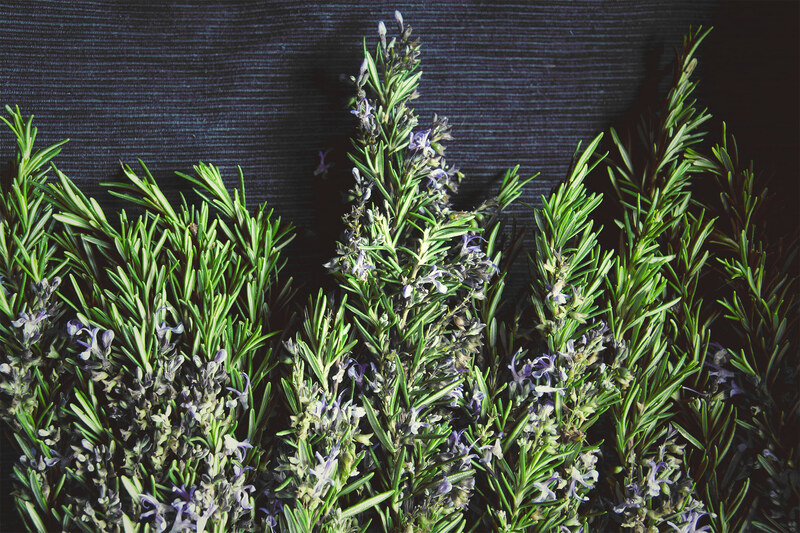 Think of a song made famous with this line, “parsley, sage, rosemary, and thyme,” and you’ll remember one essential oil that is definitely associated with expanding your locks. Rosemary is considered one of the main essential oils for hair growth and thickness. It boosts metabolism at the cellular level, which prompts growth and healing. The effects of rosemary are considered comparable to pharmaceutical grade hair treatments (R). Baldness, graying, dandruff and dry scalp issues can all be treated successfully with this essential oil. Simply use 3-5 drops of rosemary oil that are mixed with the same amount of olive oil, coconut or another carrier oil, like jojoba. Massage the mixture into the scalp and allow it to remain for 3-4 hours. After the time has elapsed, hair can be shampooed. Lavender has been shown to stimulate hair growth rates and overall follicle count. 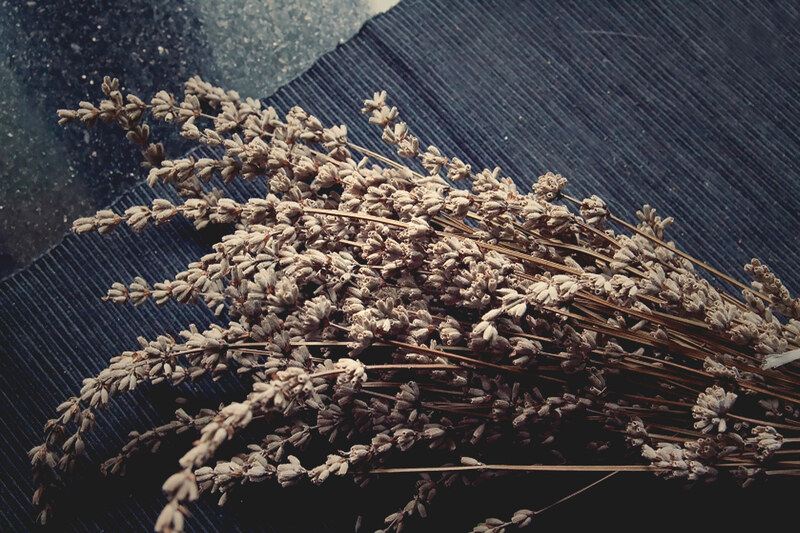 Lavender oil not only promotes faster hair growth but it also increases hair follicles. Studies indicate that when lavender oil is applied topically, follicle numbers go up (R). The oil has also been shown to increase the depth of hair follicles as well as the thickness of the thermal layer. In addition, lavender oil combats bacterial and fungal irregularities while it soothes the scalp and heals dry hair and skin. Emotional upset can also cause thinning hair and lavender oil can combat that issue with its soothing and calming properties. To use lavender oil for your hair, mix 8-10 drops of oil mixed with 2 Tablespoons of coconut oil or olive oil and work it into the scalp. For best results, leave it on overnight with a terry cloth hair cap or a towel cover. Since lavender helps with restful sleep, allowing it to remain overnight is an added benefit. 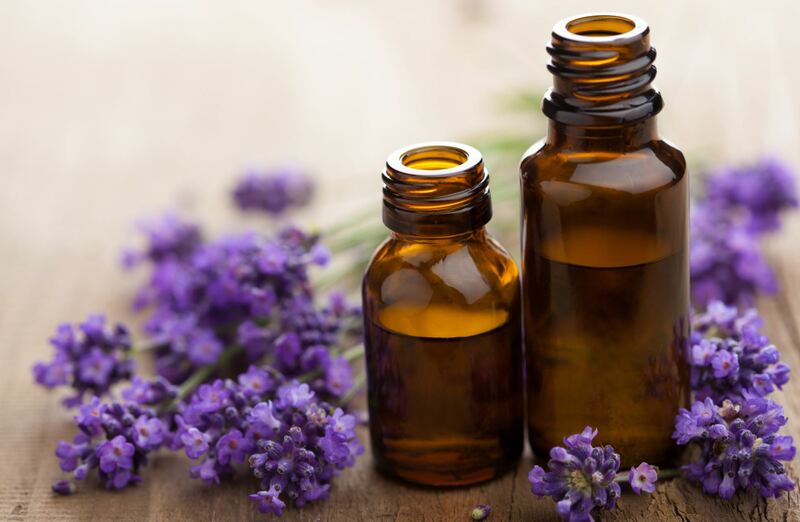 With all of Lavender’s benefits, there seems to be little doubt as to what lavender can do. You can de-stress, sleep well and have voluminous hair all in one fell swoop. Thyme is well-regarded as having the ability to help slow hair loss. Another oil associated with the lyrics of that famous song is thyme. 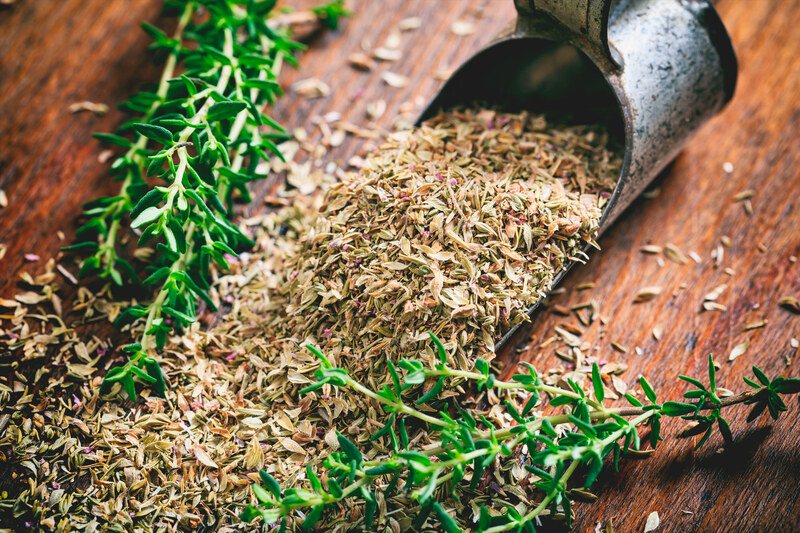 Thyme oil, when extracted from the herbal plant Thymus vulgaris, contains a compound called thymol which gives thyme not only its spicy and pungent smell but an ability to increase the flow of blood to the scalp, which rejuvenates hair follicles. Hair growth is promoted as well as the alleviation of scalp and dandruff issues. Thyme has been used in a number of hair care products because of its ability to strengthen hair and prevent hair loss. Since thyme is a fairly strong oil, it should probably be used with other soothing oils, such as lavender. Applying it should consist of mixing 2 drops of thyme oil with 5 drops of lavender oil along with 2 Tablespoons of olive oil. Massage the oils into the scalp and allow them to remain for 15-20 minutes, and then shampoo. Bergamot is an excellent essential oil for hair loss and other issues associated with dandruff and excessive oil production (R). It comes from a citrus-like-plant, Citrus Bergamia, and is a multitasking oil as it not only has pH balancing effects, but it also has antibacterial, anti-inflammatory and anti-infectious properties, and it is used to treat numerous health-related conditions. 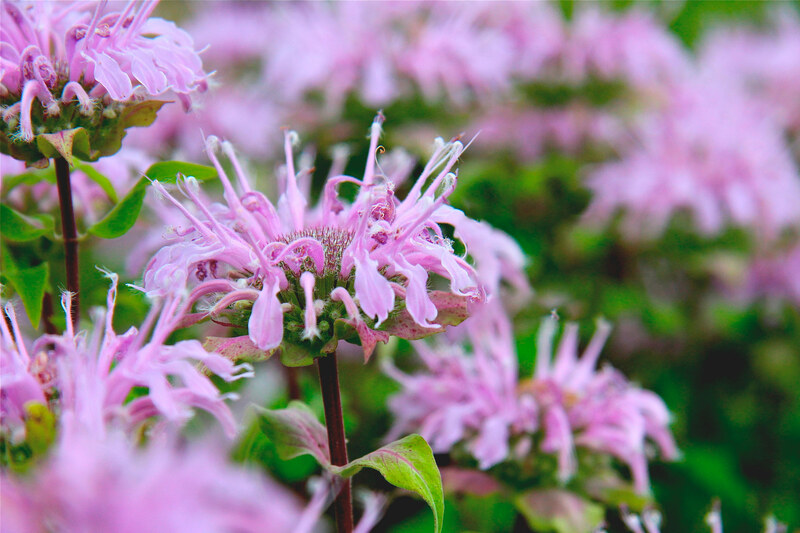 Hair growth is activated through bergamot’s ability to stimulate blood circulation to the scalp area, and it acts as a moisturizing agent to keep hair resilient and shiny. In addition, it fights germs that may accumulate in the hair and on the scalp. Application to the hair and scalp can be made by mixing a few drops of bergamot oil with coconut oil or simply adding a few drops to a regular after-shampoo conditioner. Direct sun exposure should be avoided, so you want to make sure that the hair is well protected when outdoors for any length of time. Chamomile shows strong anti-inflammatory properties and is well-regarded as having a calming effect as well. 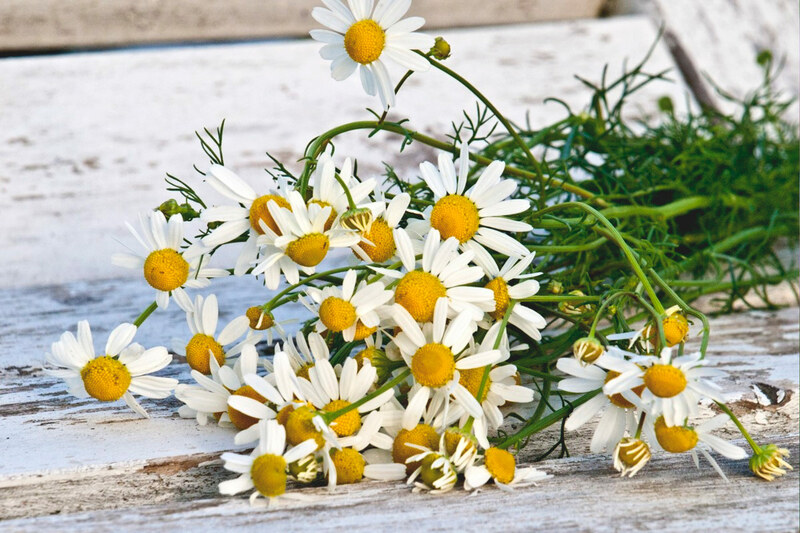 Different types of chamomile essential oils are used in a variety of skin and hair care preparations, and the yellow-colored Roman Chamomile oil is the best selection for hair care and hair growth. It has both soothing and anti-inflammatory effects that can relieve dandruff, itchy scalp, dermatitis, psoriasis and other skin conditions, plus it is effective for a number of medical treatments (R). The oil conditions the scalp and protects it from pollutants and stimulates the scalp to prevent hair loss, particularly when used as a rinse. When applying to the scalp, add 3 drops of oil to 2 Tablespoons of jojoba oil and massage the mixture into the scalp. The mixture does not require immediate washing unless desired. To apply as a rinse, add 10 drops of essential oil to a quart of water and rinse it through the hair after washing. Essential oils are natural, soothing and invigorating ways to stimulate hair growth, and the oils themselves are therapeutic not only for the hair and scalp but for other health associated issues. Many do double, triple and quadruple duty. So, while any one of these essential hair oils is excellent for faster hair growth, they can also be working wonders on a myriad of other problems. Just remember, if hair loss or hair growth is seriously impacted by health issues, consult your healthcare provider before starting an essential oil routine. Let us know if you thought this article was worth the read by using our rating box below!